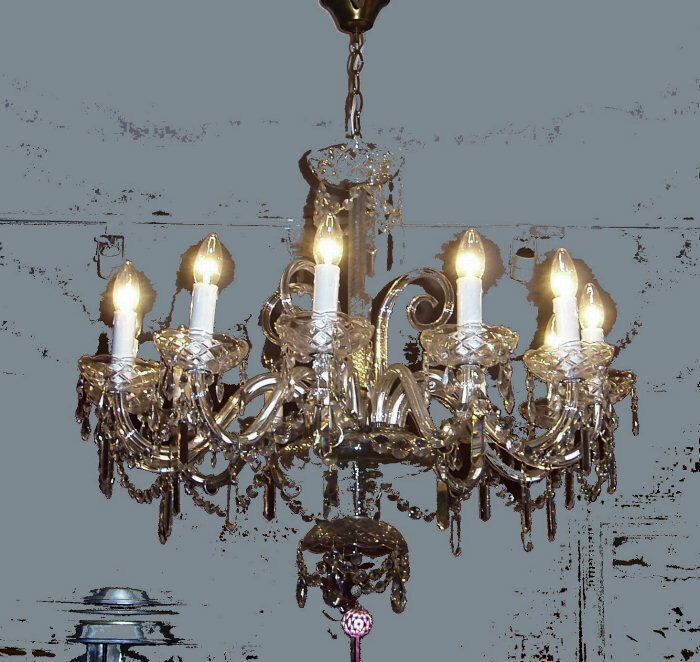 12 arm crystal chandelier, 84 cms. Wide 73 cms. High.